Welcome to Novi's Golf Club! 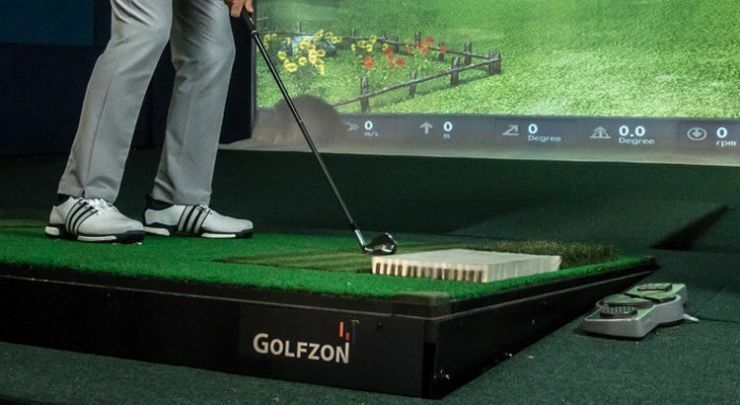 We are pleased to offer you the best possible golf simulator experience featuring the market-leading Golfzon Vision Plus platform. Our simulator was rated 2018's Best Golf Simulator (Luxury/Premium Category) by Golf Digest - the system continues to rack up accolades amongst PGA professionals across the globe. Golfzon Vision offers almost 200 hyper-realistic courses, including some of the most recognized courses in the world. Equipped with Auto Tee-up and wide plate, the Moving Swing Plate allows players to hit shots anywhere on the multi-surface hitting mats. 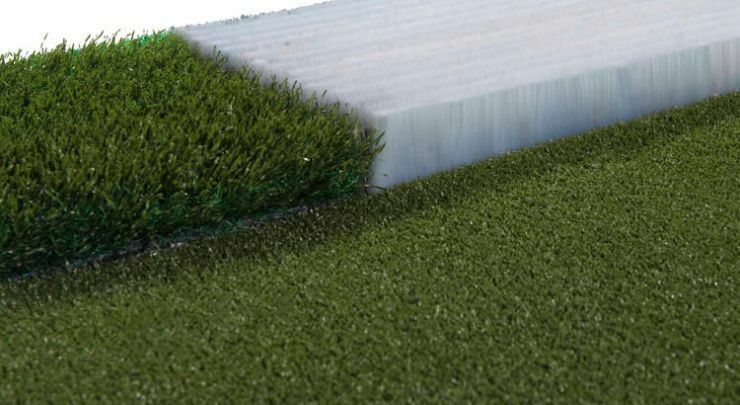 The Moving Swing Plate’s accommodates 360 degrees of directional movement to provide real-world play by simulating course slopes from tee box to the putting green. 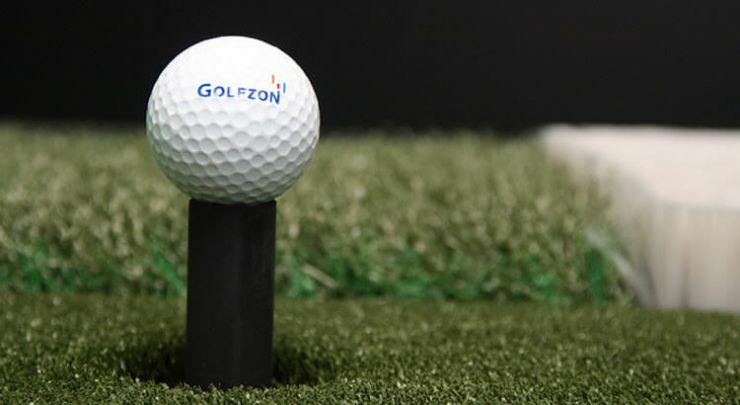 GOLFZON Auto Tee-up automatically collects and dispense golf balls for each shot. Tee heights are adjustable so that it can be positioned at the right height for player’s driver, every time. Three types of hitting mats, each portraying fairway, rough, and sand bunker conditions provide a realistic simulation of a real golf course.